The Legend of Ol’ Butch. On my 49th birthday, I purchased Ol’ Butch from my long time, adventurous, globe trotting, scoundrel pal Thomas Moore. He was about to leave the U.S. for parts unknown and not returning. I was both surprised that he wanted to let Ol’ Butch go and happy that he thought of me first. I’d been after him to auction off Ol’ Butch for about 7 years. Here’s the story of this legendary, well travelled blade in Thomas Moore’s own words. I was sitting around yesterday afternoon, sippin’ a Whiskey and soda, with my Green river knife “Ol’ Butch” hanging around my neck. the sun was warm on my chest, I began to notice a slight tainted fat smell…..I soon discovered the source of the Ambiance as the handle on my Green river Knife. Unsheathing the blade, I took a long sniff of the handle, and was flooded with memories of past expeditions, wilderness adventures, countries, people, war zones, horses and mules, skinned deer, elk and moose – the list goes on. This knife has been with me for 23 years. I bought it in a junk shop in Moab, Utah back in 1989 for the ridiculous price of $6.00. Later on I made a sheath for it from some raw hide salvaged from a dead horse I discovered while on a trip in the Utah desert. The handle has always been used as the socket for hundreds of my bow and drill, friction fires. My knife has been to 87 countries, 6 war zones and 5 continents. Ol’ Butch is a comforting friend and a constant companion. So that’s the story of Ol’Butch. The lesson here is to go buy or make yourself a blade and get out and use the dern thing. 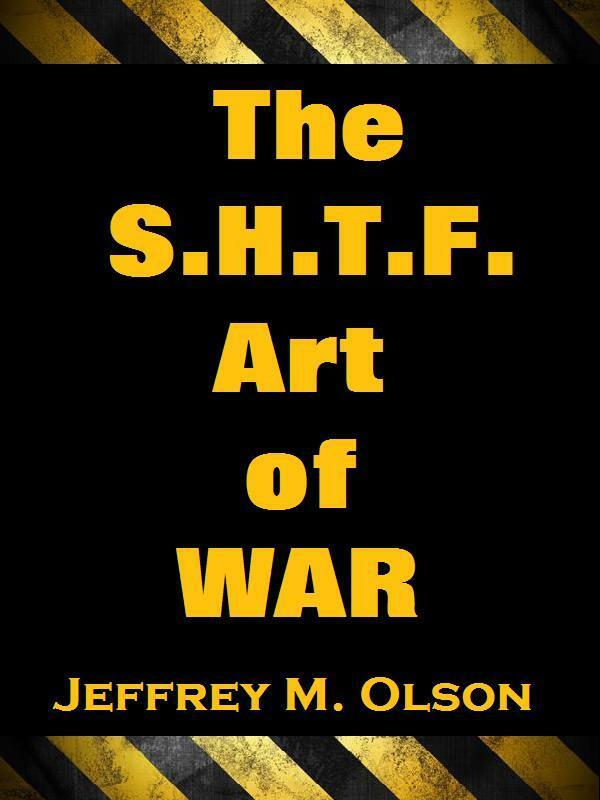 Brought to you by “The SHTF Art of War“. It pays to be the smartest guy in the room (with a knife).